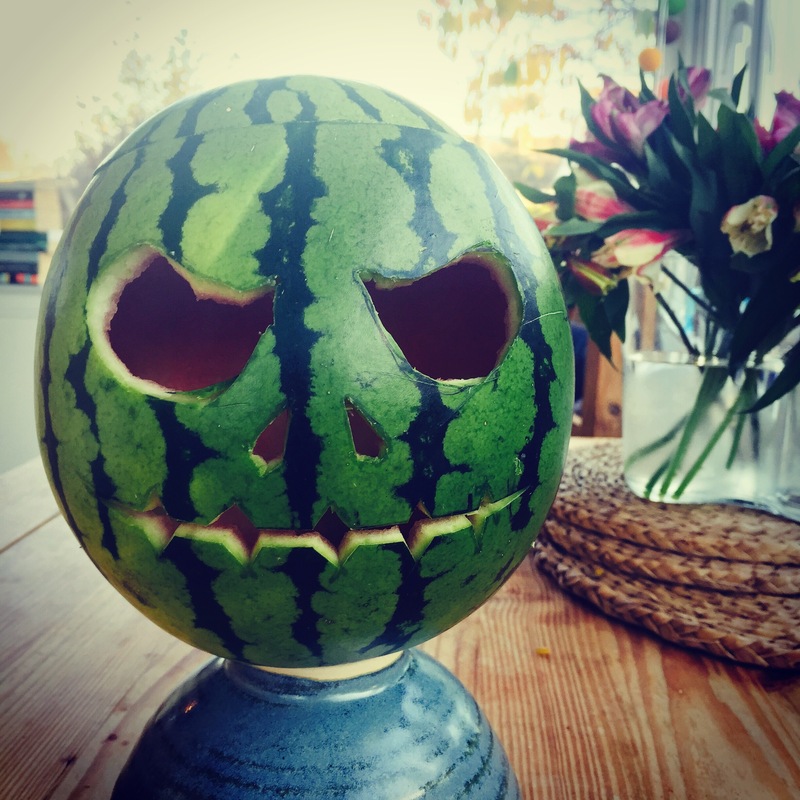 This entry was posted in Uncategorized and tagged halloween, lantern, watermelon. Bookmark the permalink. Did you hear me squeal? So that means it’s scary! A neep. Yep. That would be stupid rather than brave! It’s pretty darned cute!!! I had that happen once, sheer PANIC. I think the watermelon is brilliant! I must remember this for next year. 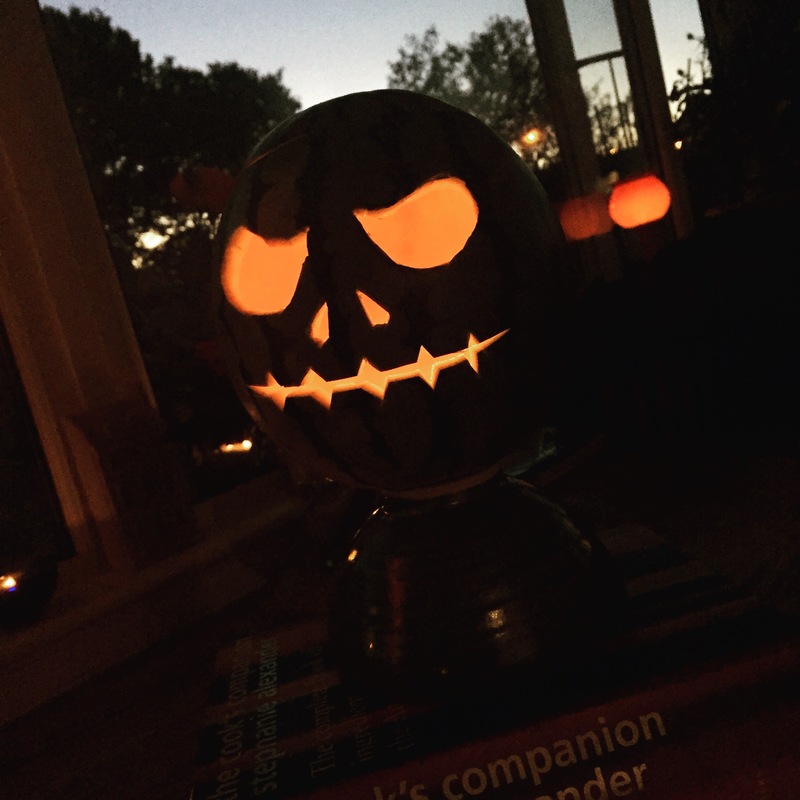 Looks mighty spooky in the dark! …and in the light of day!